This week, SanDisk introduced new flash drives for owners of devices that feature USB Type-C ports. 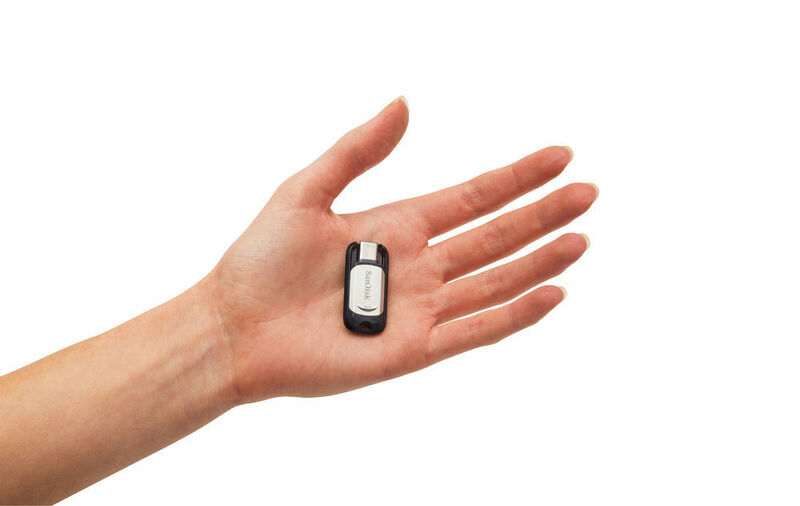 Coming in different sizes, such as 32GB, 64GB, and 128GB, the flash drives can quickly transfer data from your Android device — as long as it has a Type-C port — to a laptop or Chromebook device. Estimated by SanDisk, the amount of devices with a Type-C port sold across the world will increase about 800% by the year 2020. With that in mind, many companies, not just mobile storage, will look to hit the market with more accessories that allow for the use of USB Type-C.
As for specs, the Ultra Dual Drive USB Type-C flash drives deliver USB 3.1 performance of up to 150MB/s. With that, users should have no problem quickly transferring movies to watch while traveling, music libraries to listen to, or any other data one may want to move. The Ultra USB Type-C flash drive also works with the SanDisk Memory Zone app for Android, available on Google Play. This app gives users an easy way to manage and back up content on their device. The new USB Type-C flash drives come in capacities of 16GB, 32GB, 64GB and 128GB with U.S. retail prices of $19.99, $29.99, $39.99 and $69.99, respectively. For those in the US that would like to get their hands on one of these drives, B&H Photo has them for pre-order now.